To most observers, a race begins at the starting gate. To Virginia trainer, owner, and breeder Susan Cooney, it begins much earlier. While performance on the track determines stakes winners, it’s the preparation and training that goes on at places like Cooney Racing Stables in Delaplane, Va., with its 5-furlong training track and turf gallops, that separates the winners from the rest. 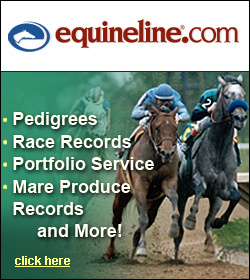 Since relocating from Camden, South Carolina, Cooney and her husband Patrick have broken yearlings and two-year-olds and trained thoroughbreds of all ages at their facility in northern Virginia. But Cooney’s road to Walnut Hall was not a direct path. Growing up in northern Illinois, thoroughbreds didn’t fit prominently into Cooney’s childhood. However, her interests were piqued after a trip to summer camp. Cooney pursued her newfound passion as an undergraduate at the University of Illinois, studying the breeding side of the thoroughbred industry. After receiving a master’s degree in breeding and farm management from Texas A&M University, Cooney interned at Pillar Stud in Kentucky before relocating to Camden to work with Charlie Cushman. Cooney credits Cushman with much of her knowledge of the industry. That knowledge has been put to good use. After her marriage to steeplechase rider Patrick Cooney, Cooney operated a steeplechase stable for several years. Since their relocation to Virginia, however, Cooney has focused primarily on flat racing. Her knowledge has been essential, but a bit of luck doesn’t hurt. In 1999, Cooney purchased a weanling filly for the grand total of $1. That filly turned out to be In Too Deep, who won six races and placed in a stakes in her racing career. That dollar is still paying dividends for Cooney. In Too Deep’s first foal, Embarr, is currently Cooney’s prized horse. 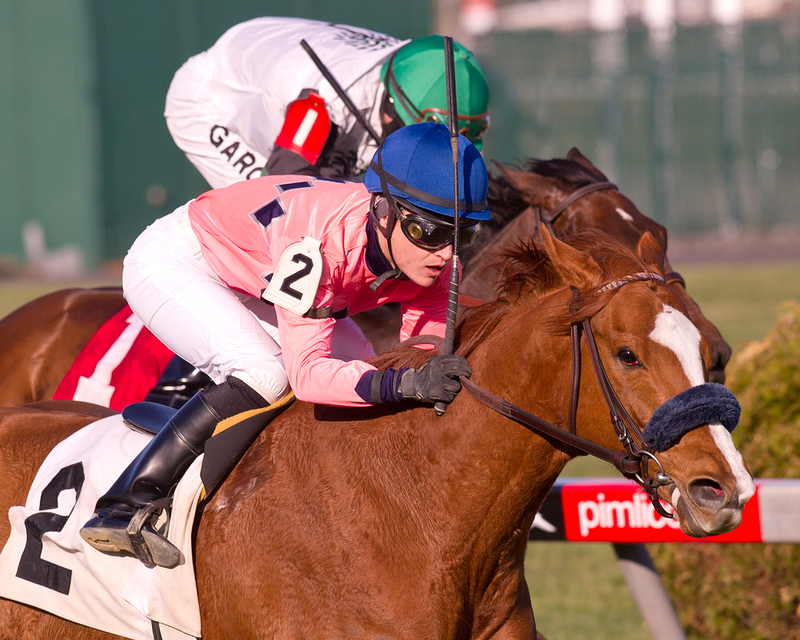 For Cooney, nice means seven wins, $249,645 in winnings, and a win at the Dahlia Stakes at Pimlico in April. In 2012, she won the Brookmeade Stakes at Colonial Downs, placed in the Grade III Athenia Stakes at Belmont Park, and tied for the 2012 Virginia-bred Older Mare. Keep an eye out for Cooney this week: After two seconds at Charles Town on Tuesday, she looks forward to an allowance race at Laurel on Friday. Forest Boyce will take the reins on the aptly-named Charity Reins in the eighth race.